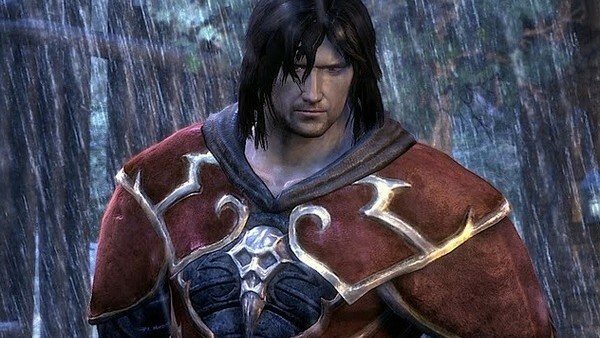 Castlevania: Lords Of Shadow positioned itself as a reboot of the classic franchise, where players took on the role of Gabriel Belmont while he took down some evil forces; this includes Satan, so you know he’s really badass. The twist the developers managed to hide throughout the game’s development is that Gabriel eventually turns into Dracula, the antagonist of the series. Gabriel has a crisis of faith throughout the story, eventually cursing god and becoming the ultimate evil after one heartbreak too many, and he's a full-fledged vampire in the sequel. It’s a clever subversion of series formula, and some purists were upset with the changes the Lords Of Shadow saga made to the series; nobody wants Quick Time Events infecting their Castlevania games. With Gabriel, the developers managed to craft a likeable hero who’s tragic downfall actually feels organic, and the twist feels more than earned. Symphony Of The Night and Super Castlevania IV remain the best games in the series, though.